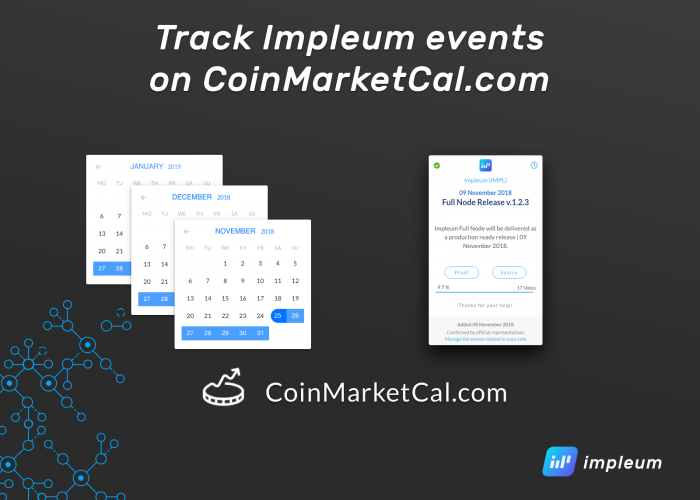 Now all the events planned by the Impleum team everyone can track on CoinMarketCal.com CoinMarketCal is the economic calendar for the cryptocurrency market. 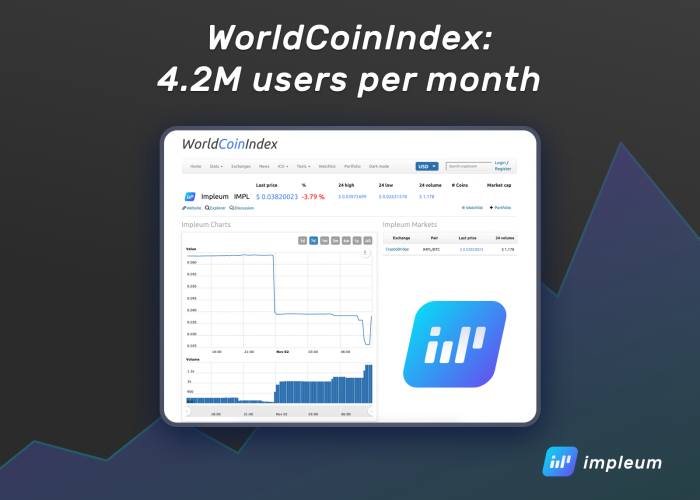 Evidence-based and community-driven. 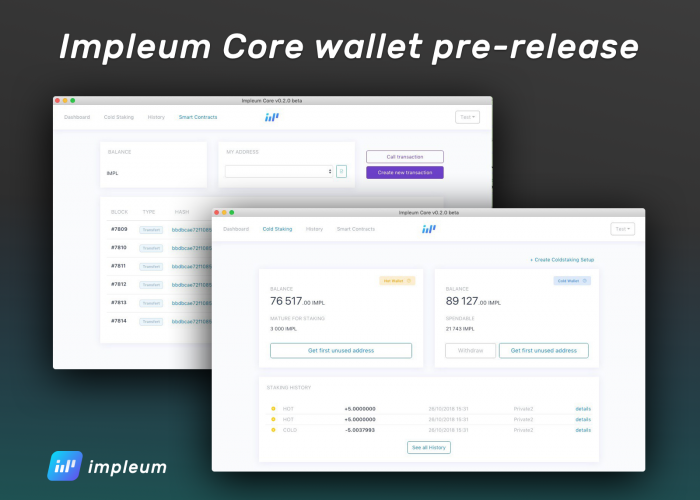 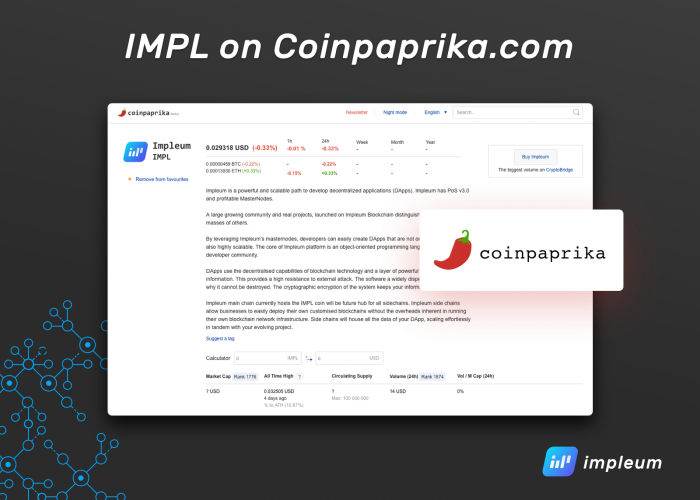 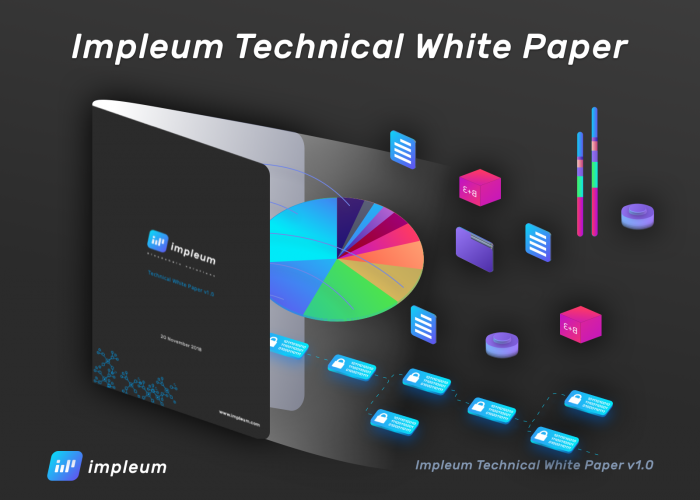 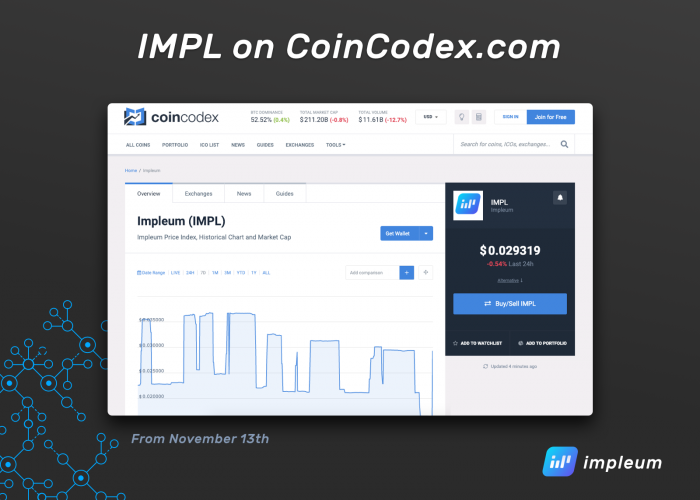 https://coinmarketcal.com/en/coin/impleum Do not miss the most important events in the blockchain world.